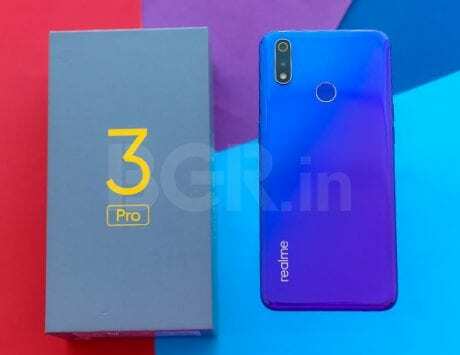 Realme 3 is going on sale today via Flipkart and the company’s online store as rumors around the Realme 3 Pro have started surfacing online. Prices for the Realme 3 start from Rs 8,999. 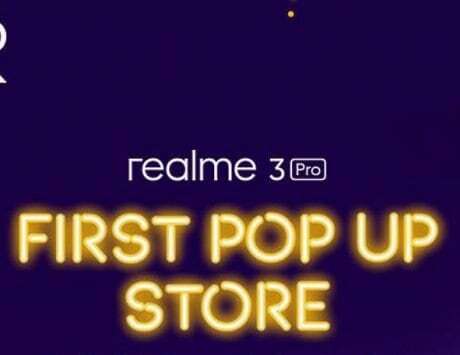 At a time when rumors around the Realme 3 Pro have started gathering pace, the Realme 3 is gearing up for another flash sale today. 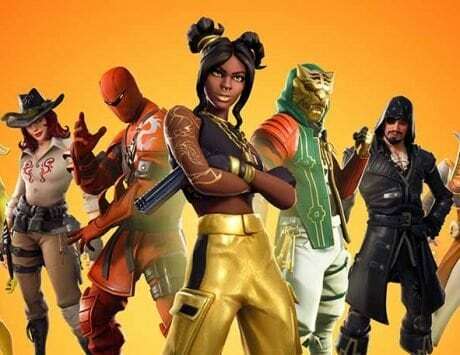 The smartphone will be up for sale at 12:00PM today, and here’s everything you need to know in order to get your hands on a unit. Since its launch last month, Realme 3 sales in the country have already hit the milestone of 500,000 units within just three weeks. 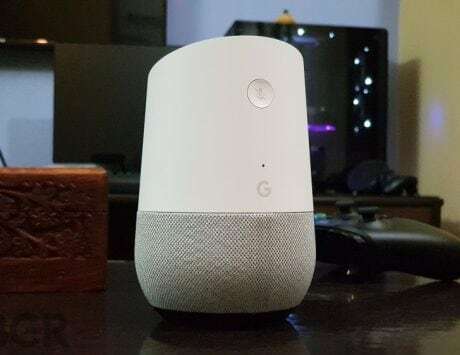 The smartphone will be made available today via Flipkart, and Realme’s online store. Prices for the Realme 3 start from Rs 8,999 for the base mode (32GB+3GB) and go up to Rs 10,999 for the top model (64GB+4GB). Both variants of the smartphone can be purchased in three color variants, which includes Dynamic Black, Radiant Blue, and Classic Black. 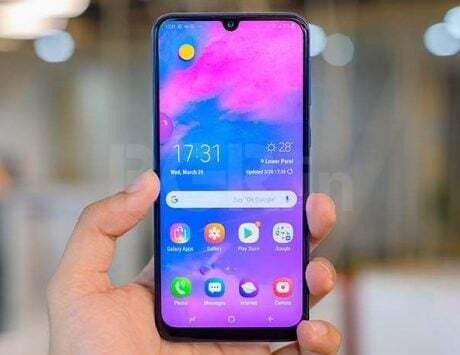 As far as offers are concerned, Realme 3 buyers will be able to avail 10 percent of SuperCash using MobiKwik. As per Realme’s website, buyers will get this SuperCash credited automatically to their Mobikwik wallet within 24 hours. Furthermore, Flipkart is also offering an extra five percent discount to Axis Bank Buzz credit card holders. As far as the specifications and features are concerned, the Realme 3 sports a 6.2-inch HD+ (1520×720 pixels) display along with 19:9 aspect ratio and Corning Gorilla Glass for protection. 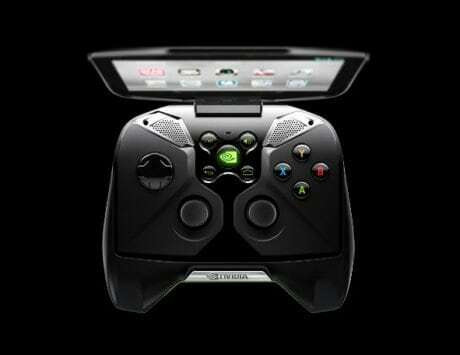 It also boasts a contemporary design with a 3D gradient unibody. Under the hood is a MediaTek Helio P70 octa-core chipset paired with ARM Mali-G72 GPU. The internal storage on the device can be expanded up to 256GB using a microSD card. 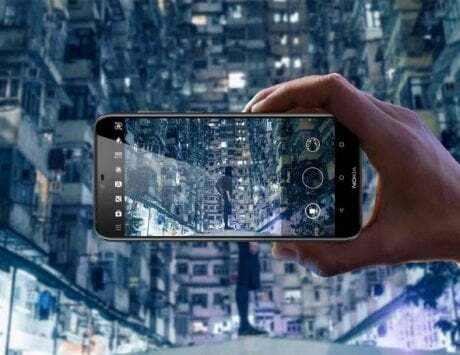 For photography, the smartphone is equipped with a dual-camera setup at the back. This setup consists of a 13-megapixel primary sensor with f/1.8 aperture, and a 2-megapixel secondary sensor. The smartphone’s camera app is equipped with PDAF, Nightscape mode, Hybrid HDR, Chroma Boost, Portrait Mode and scene recognition features. Making sure everything ticks is a 4,230mAh battery, and for security there’s a physical fingerprint sensor. 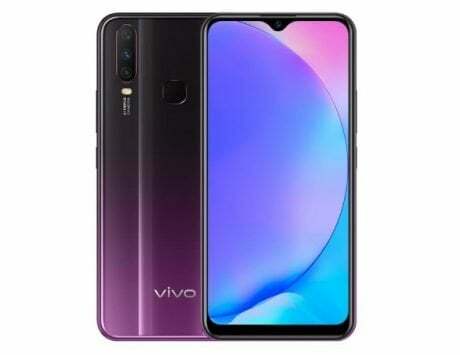 Connectivity options include triple card slots (nano SIM+nano SIM+microSD), Dual VoLTE support, Wi-Fi: 802.11b/g/n, 2.4GHz, Bluetooth 4.2, and GPS/A-GPS/Glonass. 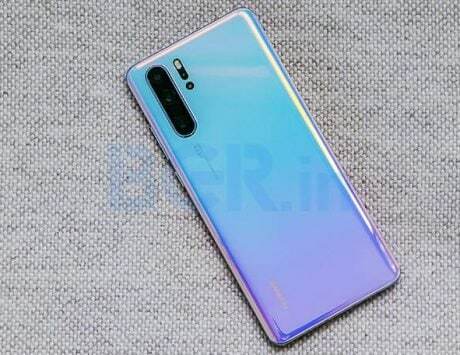 On the software front, the handset ships with ColorOS 6.0 based on Android Pie OS out-of-the-box.